Our Anuga trip was very interesting as we caught up with most suppliers and discussed many of the questions that everyone is asking. Anuga is the world’s leading food fair for the retail trade and the food service and catering market. 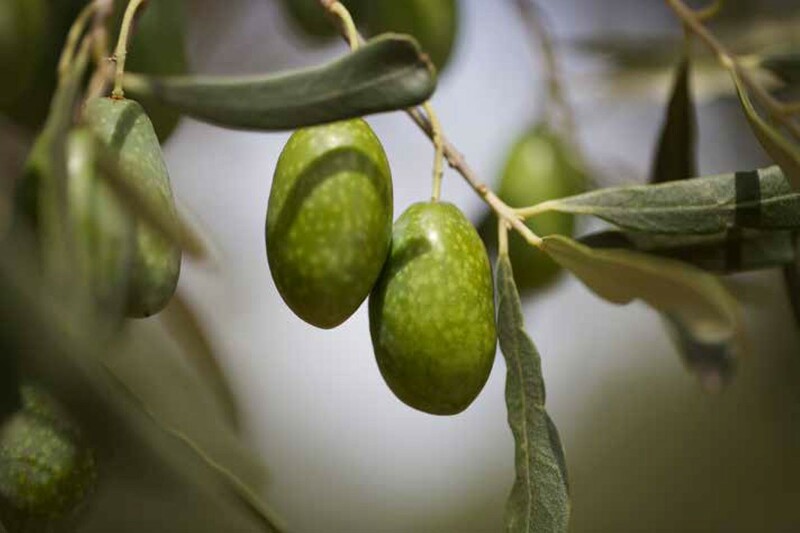 In Anuga, the hot topic was the price of olive oil moving into 2016. It was almost unanimous that prices must come down, but of course, the question is ‘by how much’? 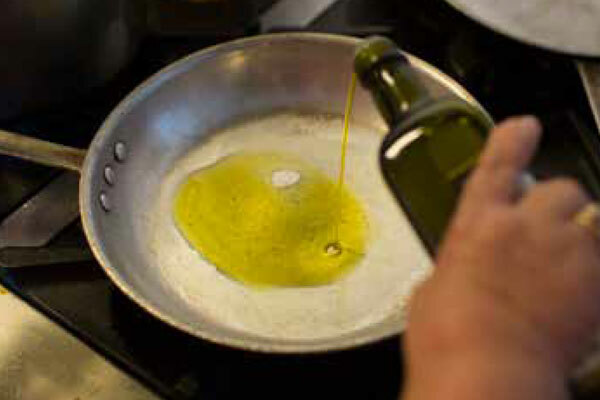 It means that according to the average opinion of all the olive oil producers, we will see prices come down by around 10% in the first few months of 2016. The rest of the year will be interesting as they will determine prices based on demand and projected ‘carryover’ in September 2016. If demand is stalling, we will expect further decreases. If they see that the market responds positively to the new lower price, then they will believe that they have no reason to push prices down further claiming increased costs, the ongoing crisis in Spain and the general doom and gloom that they predict when they are attempting to justify holding prices! 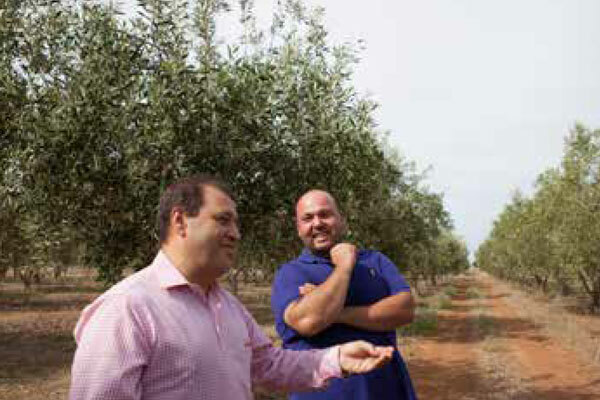 Anuga allowed us to catch up with suppliers from Greece, Spain, Italy and Turkey. My trip to Poland was interesting. We are seeing some great product from Poland in the Foodservice and Retail Space including Sauerkraut, Polish Dill Cucumbers and the famous Cheese-Filled Bell Peppers. We saw some great new product that could be interesting for Foodservice. Lots of fresh, raw ingredients, café style “Paleo” trends and some interesting takes on processed vegetables such as Cauliflower, White Cabbage and Beetroot. It’s all vegan, tasty, low fat and good profit for foodservice operators. All in all, myself and Matthew from our retail division were kept busy visiting suppliers and we have an interesting year coming up in 2016.